stand before God, but only those sins which have not been forgiven will be dealt with. once for the unbelievers. 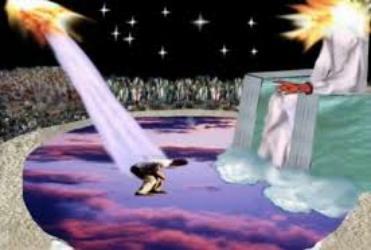 Believers will get to stand before God after the resurrection/rapture. Unbelievers after the 1000 year reign of Christ on earth. turn it over to God and let Him deal with it for you when they appear before Him. been judged as being an unbeliever. This is why they are not in heaven. of fire based on how they lived their lives and what they did. and each person is dealt with differently. This is similar to our current court and jail system. Everyone gets a different sentence depending on the crime. second death. This is where all unbelievers perish and are gone forever, never to exist again. sentenced to the lake of fire for their crimes against God and humanity. then God will give them the sentence that their crime deserves.